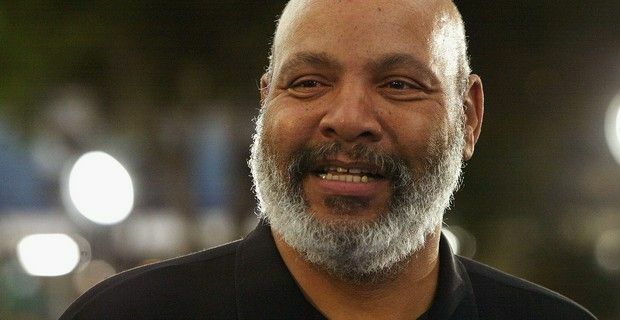 James Avery, who played the gruff, but lovable “Uncle Phil” to Will Smith’s character in the hit US sitcom The Fresh Prince of Bel-Air passed away on Tuesday, December 31, 2013, at the age of 65. Avery's publicist, Cynthia Snyder, told the Associated Press that Avery had recently undergone open heart surgery and died from complications from the operation in Glendale, Los Angeles. Alfonso Ribeiro, who played Carlton Banks in the series was the first to pay tribute to Avery on Twitter, as well as writing on his Facebook page: "The world has lost a truly special man. I am very saddened to say that James Avery has passed. "Even though he played my father on TV, he was a wonderful father figure to me in life. He will be deeply missed." Jada Pinkett Smith also paid tribute her husband's The Fresh Prince of Bel Air co-star writing on her Facebook page: "Happy New Year everyone! I was hoping to start the new year differently but we have lost yet another friend. James Avery who we all lovingly know as Uncle Phil from The Fresh Prince has passed. Our condolences to aunt Florence (his mother), Miss Barbara (his wife) and all those who loved him. Rest in peace James." Avery starred in more than 140 episodes of the Fresh Prince, which ran from 1990 to 1996 and was the voice-over for Shredder in the 1987-93 animated TV series Teenage Mutant Ninja Turtles and James Rhodes in the Iron Man . The New Jersey-born actor also appeared on Grey's Anatomy, Star Trek: Enterprise. That '70s Show, The Division, The Closer, Harry's Law and Sherri. Earlier this year, he appeared in Lifetime's Call Me Crazy: A Five Film and was in Zach Braff's Wish I Was Here, which will premiere at the Sundance Film Festival later this month.